Back in November, EARMILK was excited to premiere "Keep It Rollin'," the latest track from the spirited Indie Rock quintet Y LUV. Today we are delighted to premiere another one of their tracks, this time the Gazzo remix of "Never Touch The Ground." "Never Touch The Ground" was originally included on Y LUV's How Chill Can You Let Go EP, appropriately titled for its release on April 20th, 2011. A day already celebrated in solidarity by many, the How Chill Can You Let Go EP supplemented the day's good vibes, introducing Y LUV's eclectic mixture of stadium sized, dance inducing, electro-rock to the masses. Over a year after the release of "Never Touch The Ground," Gazzo's electrifying remix finally made its way to the public. 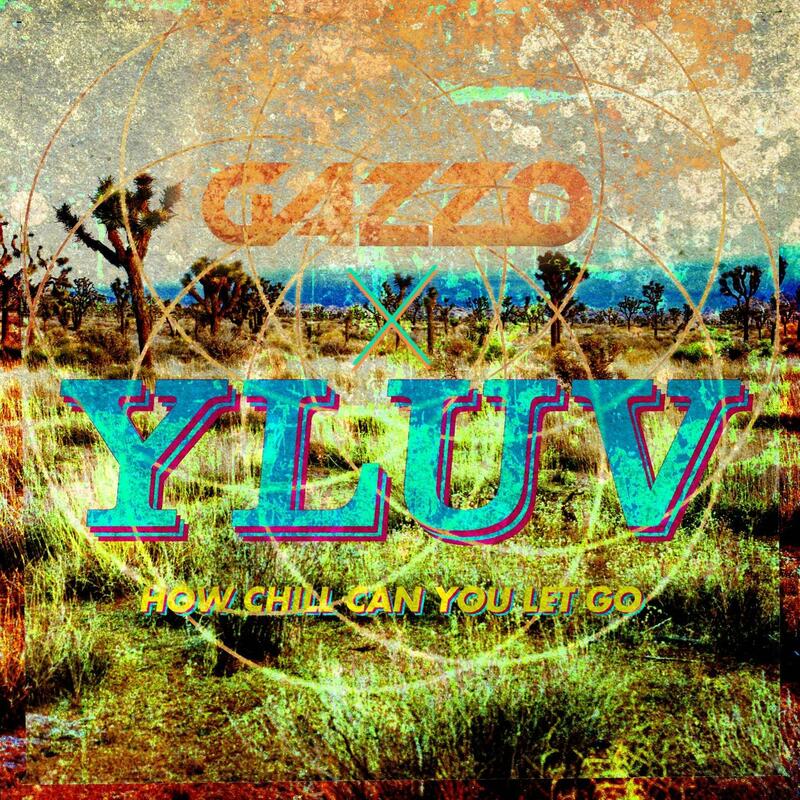 Gazzo, having already shared the stage with industry big names such as Laidback Luke, Chris Lake and Steve Aoki, showcases his fiery talent with this new Y LUV remix. Gazzo takes the penetrating rock track and molds it into a dance inducing gem, which despite the transformation still keeps true to the feelings proposed by original track. The remix replaces the song's powerful guitar riffs with a synthesized house beat, which builds in intensity, shooting waves of energy into the atmosphere until it climaxes at the 1 minute mark and then abruptly recedes. Frontman Freddy Janney's vocals then take center stage, elevated to an untouched cosmic realm, allowing Freddy's echoes to rain down on listeners, entrancing everyone within a hearing distance. These two themes work in tandem for the remainder of the song, each claiming the spotlight while the other slides to the background, waiting eagerly for its chance to reappear. If you are ready to add some foot tapping, mood lifting music to your hump day, listen and download the track below! While you listen and shake your booty to the track, be sure to keep an eye out for Y LUV's new EP, set to drop later this summer. Residents in the Los Angeles area can catch Y LUV live tonight, May 16th, at Lot 1 Cafe as a part of Tic Tic Boom's month long residency. For those souls living on the east coast, you can catch Gazzo this weekend with Steve Aoki at Power Plant Live! in Baltimore, MD and at Starscape Festival, also in Baltimore, on June 9th. Both shows promise to leave you dripping in sweat, yearning for more!